Welcome! 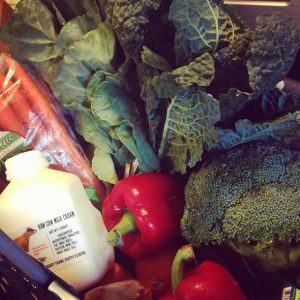 We are a local food co-op, started in May, 2008, that is dedicated to helping Manatee County families get healthy and sustainably-produced food and dry goods at affordable prices. We strive to purchase from local and regional suppliers as much as possible. We serve Lakewood Ranch, Northwest Bradenton, Parrish and Southern Hillsborough Counties, including Ruskin and Riverview.